Faith MS, Heo M, Keller KL, Pietrobelli A. 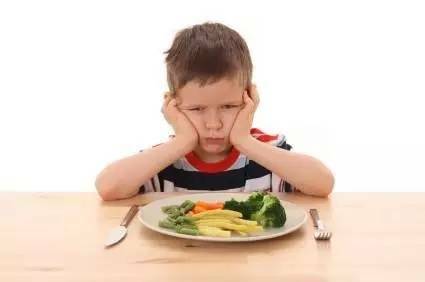 Child food neophobia isheritable, associated with less compliant eating, and moderates familialresemblance for BMI. Obesity (Silver Spring) 2013; 21:1650–5. Fildes A, van Jaarsveld CH, Llewellyn CH, Fisher A, Cooke L,Wardle J. Nature and nurture in children’s food preferences.Am J Clin Nutr 2014;99:911–7. Fildes A, Cornelia HM van Jaarsveld, Lucy Cooke, Jane Wardle, and Clare H Llewellyn. 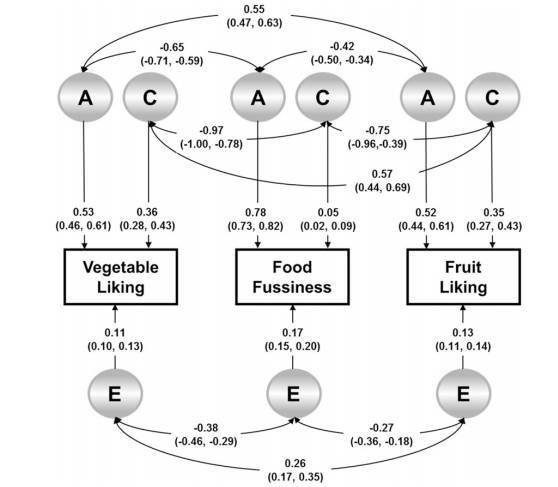 Common genetic architecture underlying young children’s food fussiness and liking for vegetables and fruit. Am J Clin Nutr 2016;103:1099–104.